IM PREGNANT. 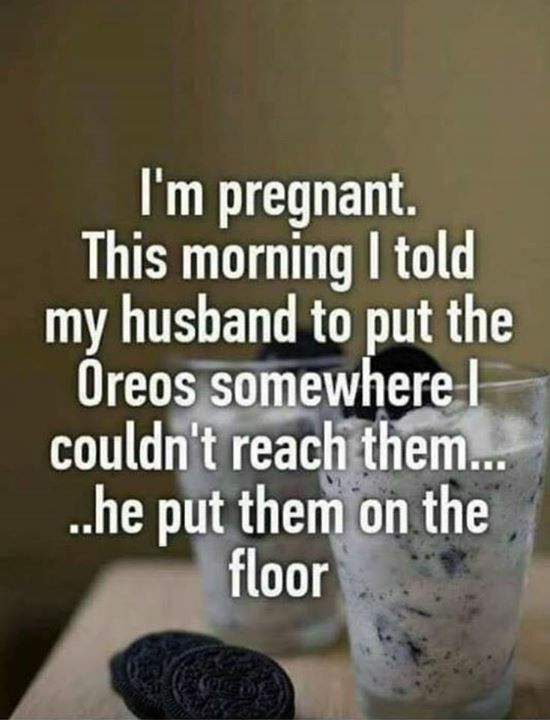 THIS MORNING I TOLD MY HUSBAND TO PUT THE OREO - ProudMummy.com the Web's Community for Mums. Nicola Ashe could be you!